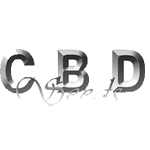 C.B.D. Seeds - Yumbolt Auto. Free US delivery. Yumbolt is originally from Afghanistan and was naturalized in the mountains of Humboldt County, California, for over thirty years. It's genetics have been kept unchanged for a long time. From shrub produces branches, with broad leaves and flowering time means. 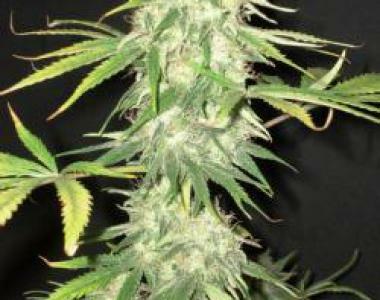 We recommend spending 12 hours of daylight with a good size, because during flowering, growth in height is minimal. Populating the whole plant blooms buds, that end with dense crystal-covered flowers from the side branches to the central stalk.